Well written and well read. 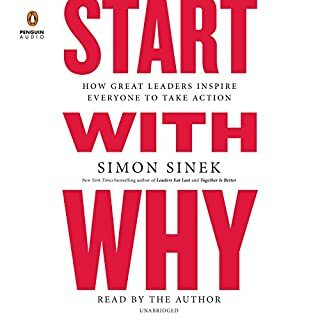 Worth liste ING to drive home many of the ideas. Wish last chapter on competition was a bit longer, as there are some gems in that, while some other chapters had some repetition. Worth the listen. Loved hearing the stories. Performance was great. 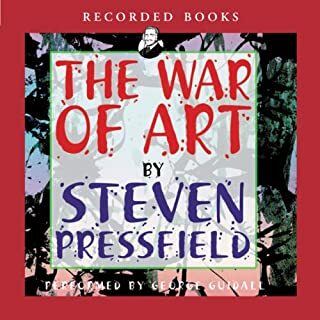 The training regiment was not as good on audible format, but the beginning and end of the book were great in audio format. Narration was fantastic. Great way to digest it. While I luckily lead a life that already incorporated nearly everything in the book, it manages to put into words what I have tried to describe (unsuccessfully) to others regarding the secret to my happiness. I'm not sure you can understand the real truth in the book without experiencing it, but it is worth trying, as it is the most valuable life change you could make to think like the book suggests. Narration was the best I have seen, what a good job. Good reasons it is on everyone's read list. Must read for any managers or aspiring managers. 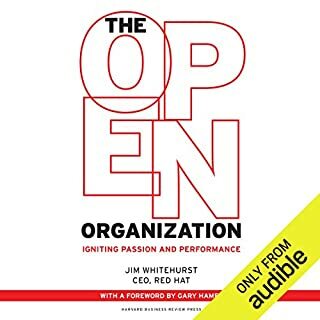 I would recommend this be read with Jim Whitehurst's book open organizations. Performance was great, as the author provides extra insight a narrator might not have. Content is still applicable today. 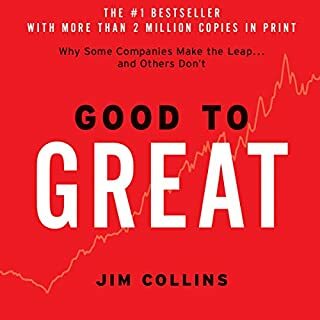 Jim Whitehurst, CEO of Red Hat, one of the world's most revolutionary companies, shows how open principles of management - based on transparency, participation, and community - reinvent the organization for the fast-paced connected era. Whitehurst gives listeners an insider's look into how an open and innovative organizational model works. This is the new leadership Bible for the fast paced world. Good luck competing if your company doesn't adopt at least some of the structures or ideas contained within this book. It is filled with so much great content, with very little repetition or filler. The narration was great, and it felt as if the author himself was just having a one sided convetsstion with the listener. 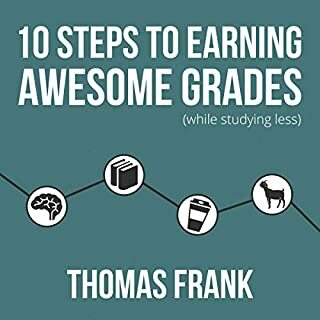 Absolutely recommend the audible book, but I also bought the physical book as I will be going back to this resource again and again. 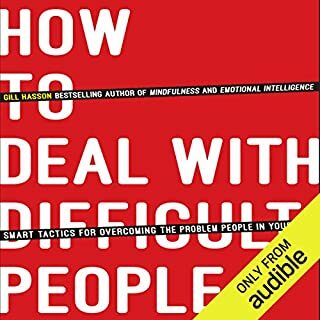 I will be personally recommending this book to everyone I know. 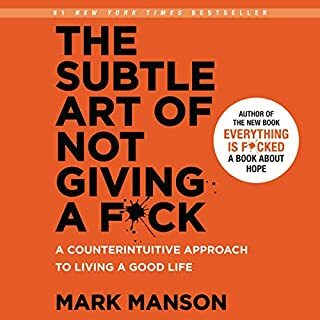 It is on par with "How to win friends and influence people" in terms of its future relavence in my opinion. At least for the business world. There are better resources out there. Highly recommend searching out other resources. There is a bit of useful info in the middle of the book, but the first third to half was not about the title of the book in my opinion. While I get that you need to look at your self, that was not what was advertised. The narration is a bit stiff. 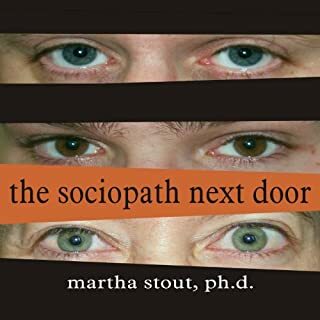 If you really want to read this book, I suggest reading it, as it would be easier to skim over 90% of the book to get to the 5% that the title purports to address. Felt like this book could have been 1/5th the size and been the better for it. Fantastic! The narration was fantastic. Do not overlook this offering. From the first few chapters, to the final words, I couldn't wait to hear what happened next, even after knowing the plot in general. Already downloaded the next books in the series, as I knew I would want them after getting about half way through Dune. Starts a bit negative, but stick with it to the end. Storytelling is great and the narration is great given the material. Will recommend. Worth the listen, but does spend too much time on fate. I suppose that is what motivated the author. 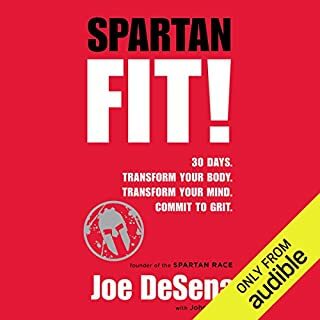 Personally wasnt looking for motivation, so those aspects were wasted on me, and harder to skim in audible format, but the narrator did a great job with the material. Some topics the author is not speaking with proper authority in my opinion. Comments on ADHD or mental illness were off bad from what I understand. I get the point he was trying to make, but there is a better way. The idea of not being a victim and let it be an excuse is important, but you also cannot deny things are different in certain circumstances. Sometimes succeeding does entail seeking help and not merely working through it harder than before. The work is still required, on that point he is right. Again, nit picking, as the book will positively impact my life and creativity going forward.